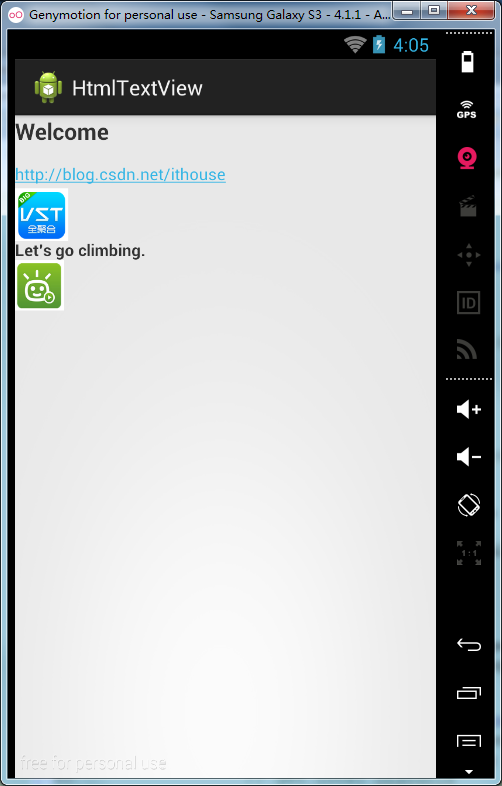 Introduction: Show html codes in the TextView on Android 3.0 or higher version(especially dealing with showing images/pictures on the Internet). Works bad on Android 7.0, not recommend. 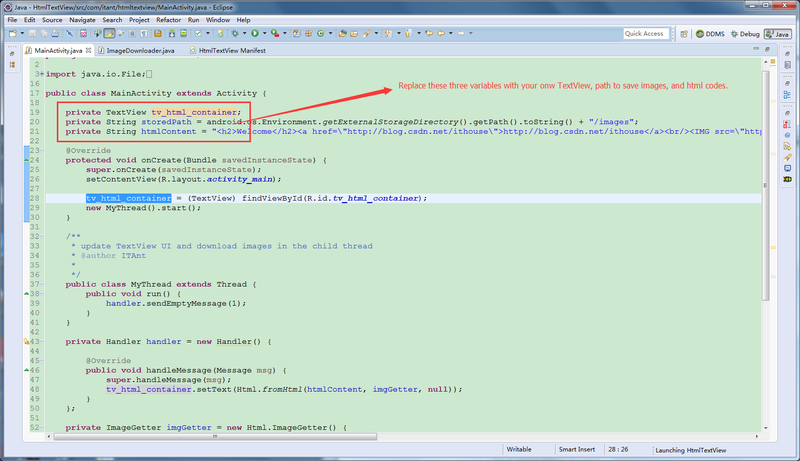 Show html codes in the TextView on Android 3.0 or higher version. As we can't do some downloading on Android 3.0 or higher version in the main thread, so we should download the images in the child thread, and then update the UI through handler.